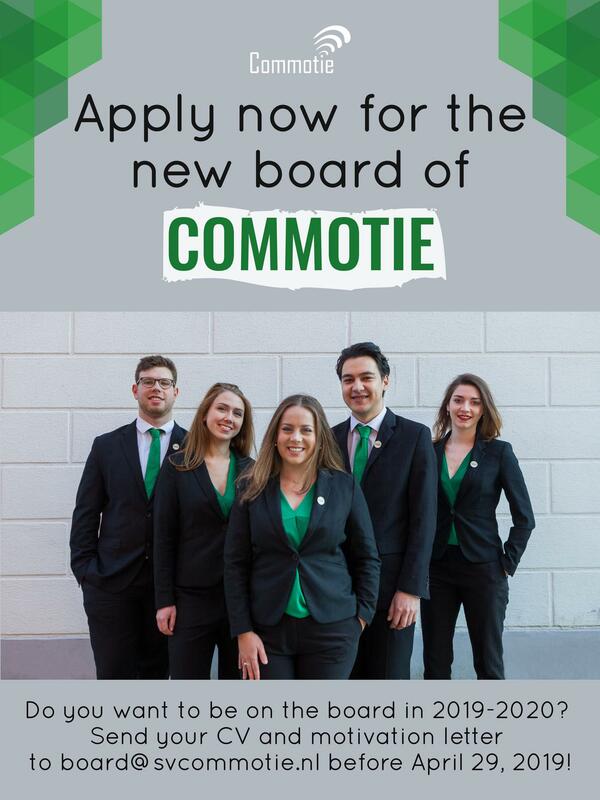 Interested in doing a board year and in what the current board members' experiences are? Come to the information evening on April 17th! The board will tell you all the things you need to know about doing a board year and be ready to answer any questions you might have! The information evening will start at 19:30 in room 1315.0049 at the Harmony building.